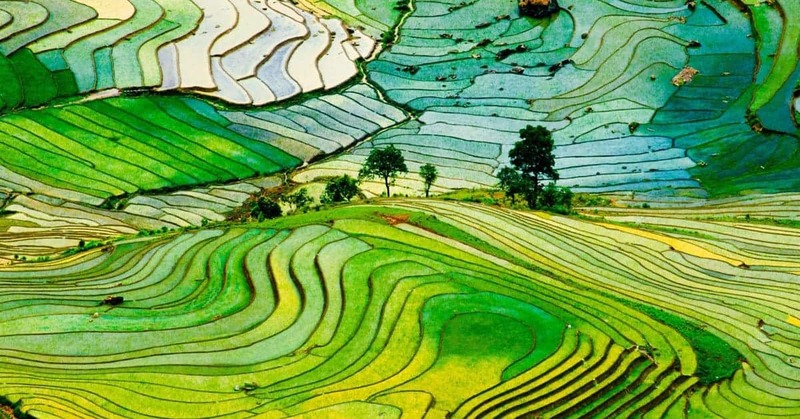 Vietnam is one of the most beautiful countries in the world, with a rich and exotic culture, amazing landscapes and plenty of captivating experiences to live. The perfect land to tour by bike. 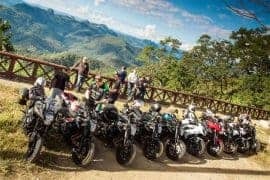 With Big Bike Tours, you can make this dream come true, and that is why we have prepared this article, which shares the top 10 reasons to join a Vietnam motorcycle tour with us! Enough for an intro, let’s start with the fun! 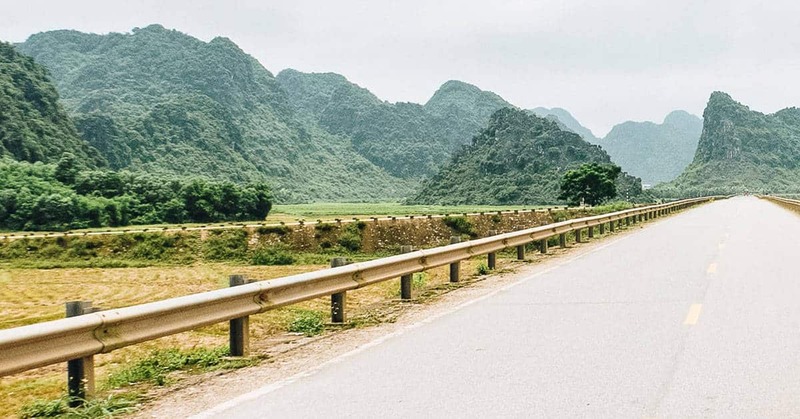 Apart of visiting the main attractions – and most beautiful places –, Vietnam offers you incredible sights and landscapes on the roadside. Riding your bike on its roads will be pure wisdom and joy. 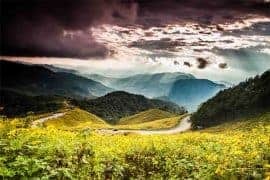 Magical rice fields, the blue ocean running to infinity, majestic steep cliffs, towering mountains and more you will see when riding across Vietnam. The most exciting and beautiful experience you will ever live. Guaranteed. The further we head to the north, the more beautiful roads and landscapes will become. You will notice this transformation yourself. 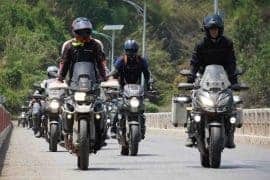 The beauty of taking a motorcycle tour in Vietnam is that you will not be in hurry, and you can take the time for stopping by at towns, villages and tribes, which traditional tours would not show you. It is a fantastic opportunity to interact with the friendliest people you will ever meet, with whom you can take plenty of photos, or simply interact. An experience that will warm your soul and heart; an unforgettable postcard of your visit to this magical land. 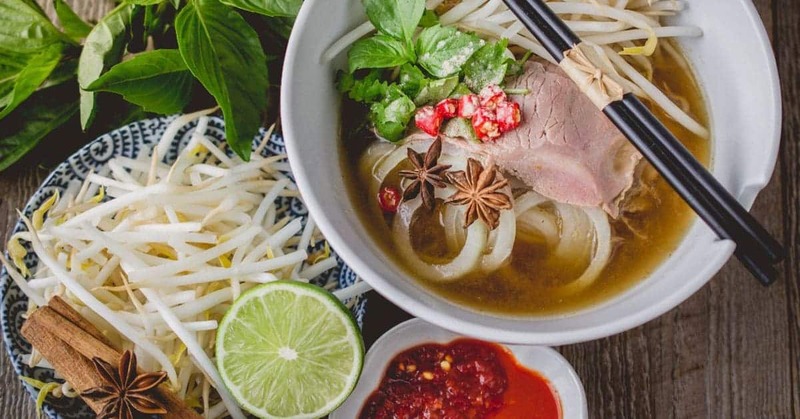 Vietnamese food is delicious, and when riding across Vietnam, you will get the chance to indulge yourself in satisfying, exotic and exquisite foodie adventures, especially when riding with us. Goi cuon, Pho, Bahn mi, Bun cha, Bahn Xeo, Cao lau, Com tam, Xao gung, are just a few of the many exquisite dishes you will enjoy during your adventure. Vietnamese cuisine is rich in variety, flavors and textures. You will love it, as it will delight your taste buds like never before and feed your soul with wonderful experiences. We will guide you through it, so you can enjoy it at its best. It is always a good idea to step beyond your comfort zone and explore new horizons, and you can bet on it that you will live this experience when touring Vietnam. As we said, you will have the opportunity to visit different towns, villages and tribes – often excluded from mainstream tours – which will allow you to interact with populations rich in their own culture and traditions. You will more about humanity, and especially, about the different cultures and traditions that make this country so interesting and magnificent. You will get to see how local life is, you will be able to live it for a while and collect amazing memories out of it. Getting in touch with something different will allow you to learn more and open yourself to authentic diversity. You will love it. Another big reason to join this kind of tour is that you will immerse and discover plenty about the fascinating history of this country. 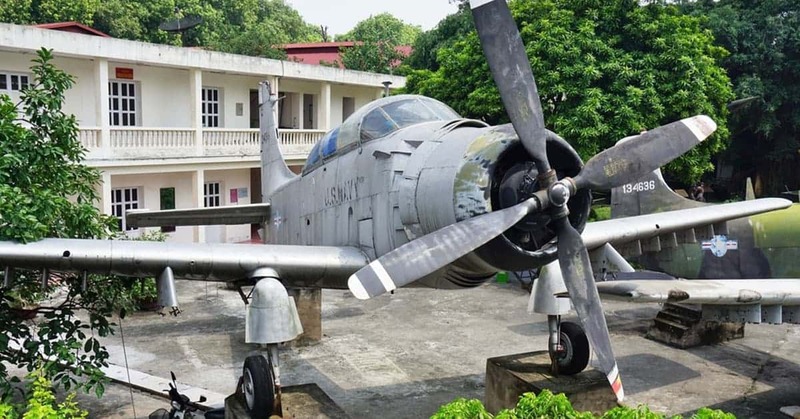 Unlike conventional tours, which are often monotonous and plain when relating history, with us you will have the chance to interact with history, and truly learn about it, because the best way to learn is by living exciting and memorable experiences. By visiting the most important historical points and attractions, you will gain a rich and diverse perspective on the history of this great land. In general, the weather in Vietnam is good, especially for riding. However, consider that you will experience different kinds of weather in different regions. From hot to cold, from blue and open skies to a slight tropical rain, everything in moderation but rich in variety. That is the Vietnamese way! 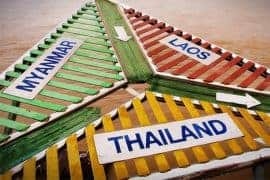 Another great thing about Vietnam is that you will not have to day for several days to reach the next interesting destination, because of the time; they are just within one-day travel of each other. It pays bigger dividends, so to speak, because you will get the chance to live more experiences and visit more attractions in a shorter spawn of time, especially when you ride with us, because we have designed the perfect schedule for you. As we said, you will step out of your comfort zone, and it will allow you to grow as a person, in different senses. 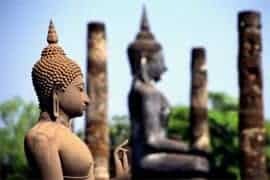 Being in contact with different cultures and traditions, getting yourself on the road riding across an exotic country, facing challenges and living plenty of exotic experiences, will make you become a more complete and better human being. If you feel stuck in life, and need a change badly, then this might be exactly what you need. Do not be afraid to destroy your chains and embrace life again with this magnificent adventure! Sometimes all we need is a change, especially on how we look at life. Accompanying your personal growth quest, you will also change your perspective on life, bringing you something more fulfilling, more complete, which inspires more peace and happiness. You will make great friends on the road, be it in your own squad or at the different communities, towns and villages you visit. 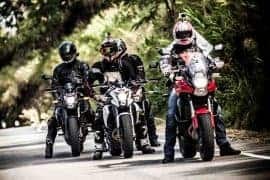 Riding with like-minded people is one of the most fulfilling and passionate experiences you will ever leave, and you could make great friends and travel buddies out of it. An opportunity you cannot dismiss. 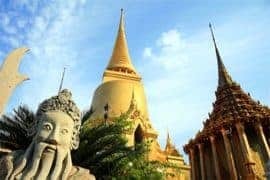 You have enough reasons to take this chance and explore one of the most beautiful, rich and interesting countries in the world, and we can make this happen for you! If you have any question or doubt, feel free to write it in the comments.